National carrier Rogers has announced that it’s now one step closer towards achieving 5G network operability. 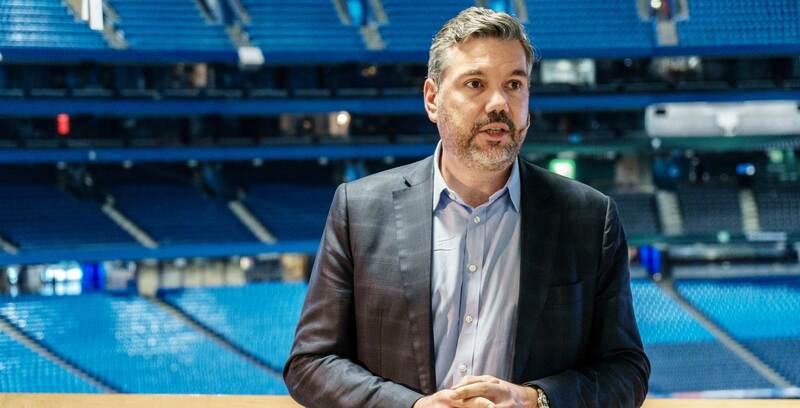 At an event at Toronto’s Rogers Centre, the carrier announced a multi-year 5G plan, including a partnership with Swedish network hardware manufacturer Ericsson. Rogers said that it will continue to roll out its gigabit LTE network, as well as test 5G in both Toronto and Ottawa — as well as other select cities — over the course of the next year. 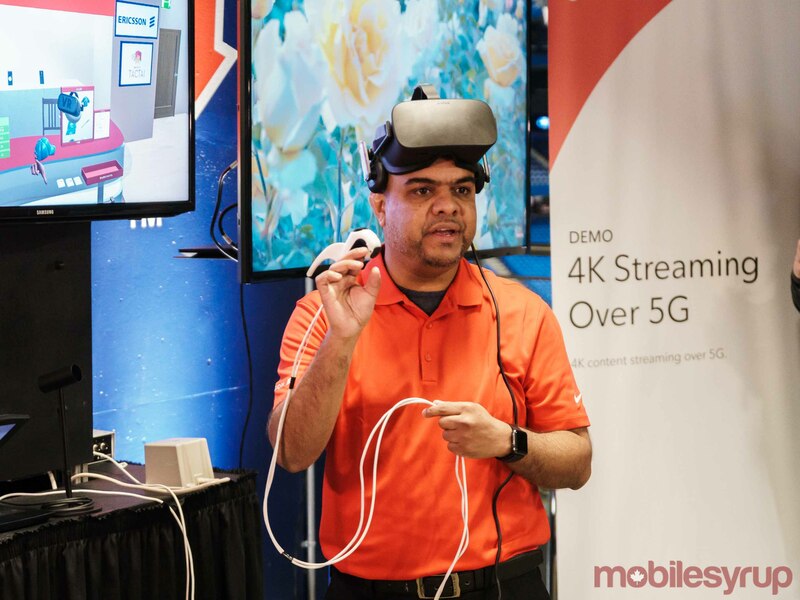 Canada’s largest wireless service provider, in terms of subscriber-share, used today’s event to showcase a number of different ways that 5G will improve current wireless demands, including through virtual reality, e-commerce, as well as remotely controlled hardware. 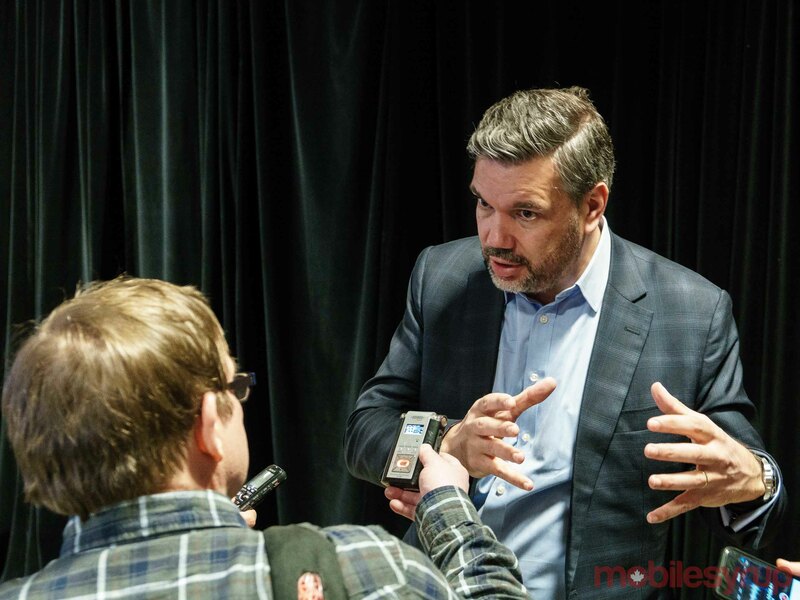 Rogers also demonstrated quad-band license assisted access (LAA) on its LTE network. Average speeds on Rogers’ existing network without LAA reached approximately 42Mbps. Speeds topped 161Mbps on Rogers’ network with LAA with six devices running at the same time . “The future of our businesses, our industries and our daily lives will be impacted by 5G, led by innovative service providers like Rogers,” said Niklas Heuveldop, head of market area North America at Ericsson, in the same April release. Heuveldop also said that he anticipates one billion 5G subscriptions worldwide by the end of 2023. Rogers is Ericsson’s 40th partner worldwide. 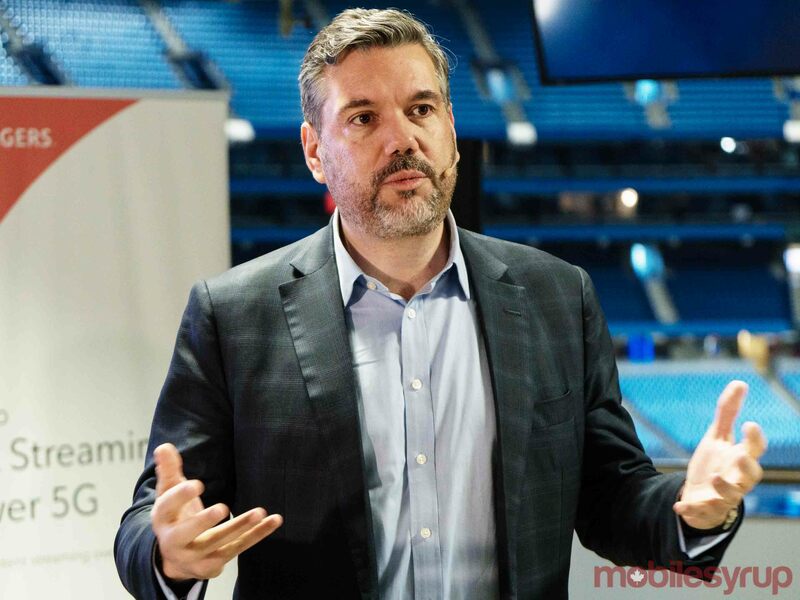 As of right now, Rogers has deployed “hundreds” of 5G small cells across the entirety of the Rogers Centre, according to Fernandes. “Eventually we will be expanding it,” Fernandes told reporters today. However, Fernandes didn’t expand on a specific timeframe. “As the ecosystem becomes more available and as we have new use cases to test, then we will start expanding those use cases,” said Fernandes. “It’s important to work with one where we can focus our efforts and our energy,” said Fernandes. Rogers also hopes to deploy a gigabit LTE network by late 2018 or early 2019, according to Fernandes. Update 16/04/2018 10:51am ET: Story updated with additional reporting.